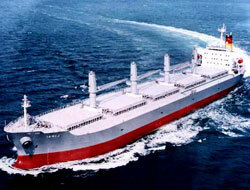 The tankers a European owner opted for instead of an order for bulk carriers at a South Korean yard are aframaxes. 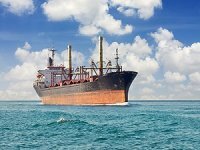 The owner now wants three aframax newbuildings instead of a previous order for two bulk carriers, probably due to the recent collapse in the bulk carrier markets. 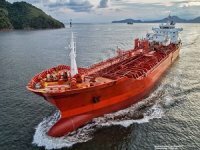 Brokers say tanker markets are at present steadier than the bulk and box segments which have been experiencing plummeting rates and earnings. In terms of earnings, Bassøe said earlier last week that ?owners are still making decent returns,? 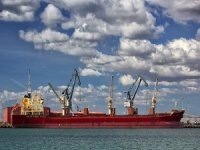 with benchmark routes MEG-Korea and Bonny-LOOP both garnering average earnings just below $50,000 per day per vessel. 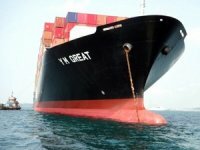 Hanjin Heavy Industries had said in a stock exchange filing that it had won orders from Europe for three tankers. 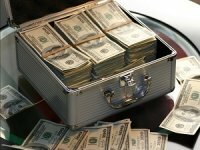 The new contract was pegged at $212.1 million (328.2 billion won). 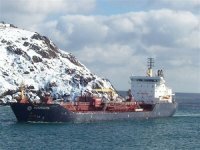 It said the European client changed a previous order placed in July 2008 for two bulk carriers worth $127.5 million (197.4 billion won). The new contract was signed last Friday.